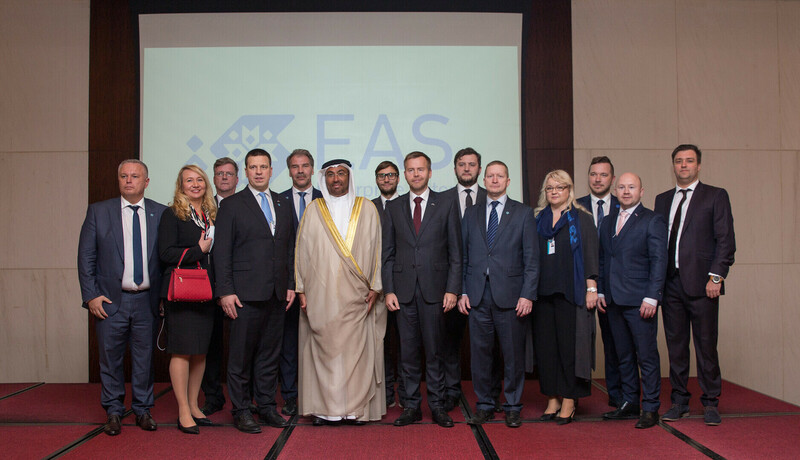 The purpose of the Enterprise Estonia representation opened in Dubai on Sunday is to strengthen Estonia's economic ties with the United Arab Emirates (UAE) and increase the export opportunities of Estonian businesses in the Gulf region, Enterprise Estonia CEO Alo Ivask said in a press release. The opening of Enterprise Estonia's newest foreign representation in Dubai on Sunday was attended by Prime Minister Jüri Ratas (Centre), Minister of Entrepreneurship and Information Technology Rene Tammist (SDE) and Emirati Minister of State Ahmed Ali Al Sayegh. 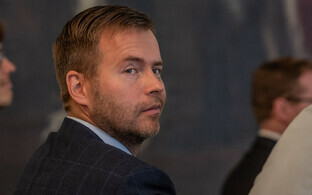 Export Adviser Jukka Hahlanterä, who is to work at the Dubai representation, has relevant previous experience both working for the Finnish state and in the local region. 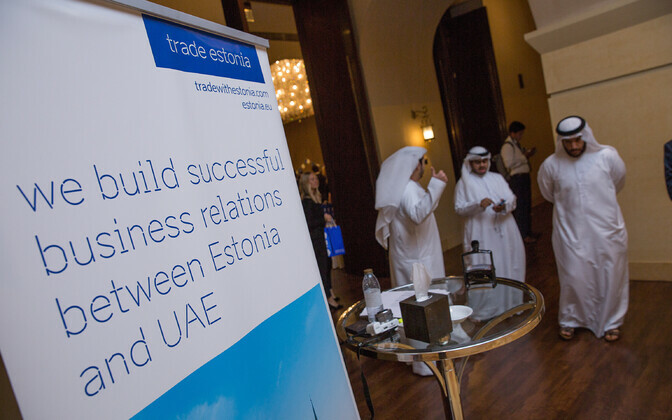 According to Mr Hahlanterä, Estonia has great potential to make a breakthrough in the UAE. 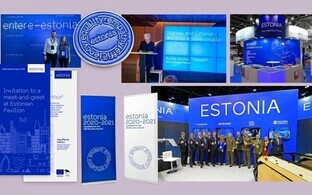 "Estonia is famous for its unique solutions, such as e-government," he cited. "It is my goal to serve as a bridge between the two countries and help Estonian enterprises. 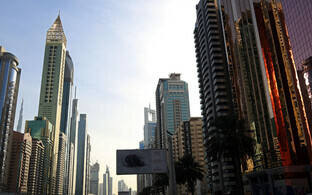 There is a very dynamic market in the UAE; a lot is happening here all the time. But having a unique product or service, everyone has their own opportunities here — from heavy industry to the food sector." Hiring someone with previous experience will allow the representation to get off to a flying start, Mr Ivask explained. "We don't have to start from scratch building up a local network of connections, and can start helping businesses with good momentum right away," he said. 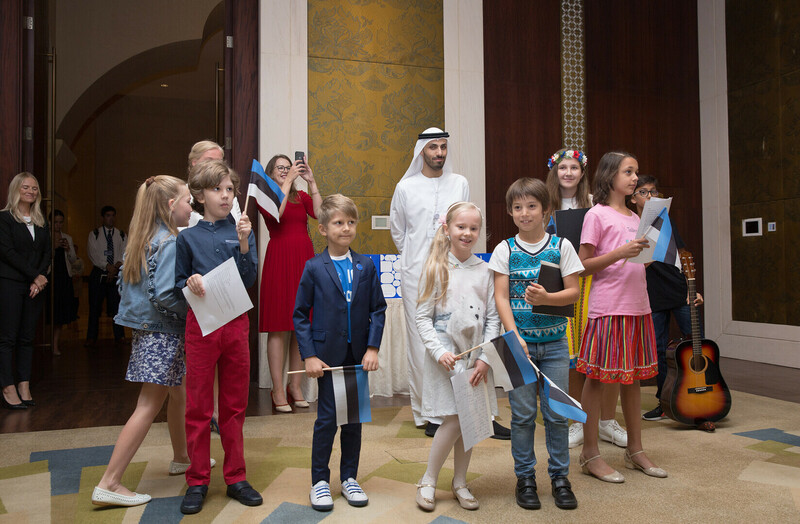 The Enterprise Estonia CEO on Sunday also signed a cooperation agreement with the Dubai Future Foundation, which will create better opportunities for introducing Estonian companies and solutions to state and public sector organisations in Dubai. 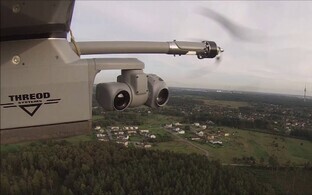 An Estonian national stand organised by Enterprise Estonia will be on display at both the IDEX 2019 international defence exhibition, which is to open in Abu Dhabi on 17 February, and the Gulfood 2019 food and beverage fair in Dubai. 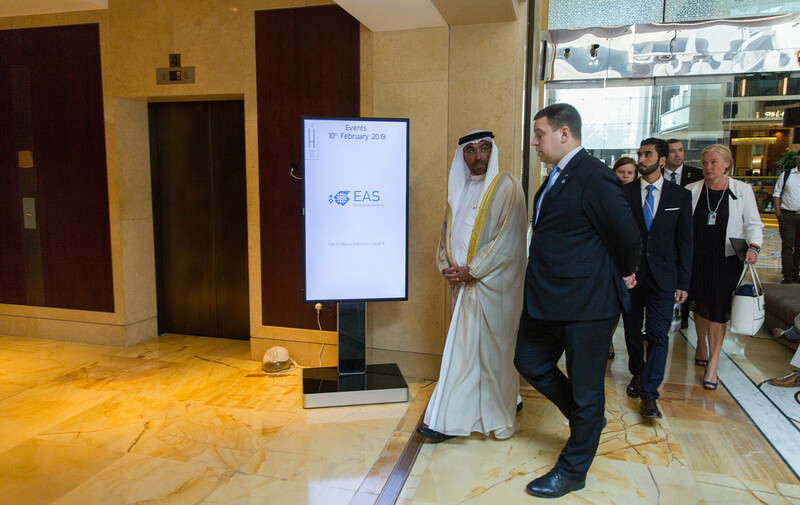 Including the new representation in Dubai, Enterprise Estonia has export advisers active on 13 markets, with one more office, in New York, to be opened later this year. Enterprise Estonia representations are located in Singapore, India, China, Japan, Finland, Sweden, Norway, Denmark, Germany, France, the Netherlands and the UK. 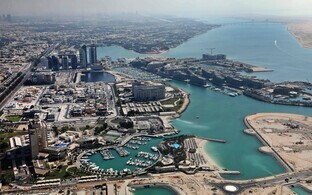 Enterprise Estonia's new Dubai representation is located at The H Dubai, One Sheikh Zayed Road.